Askews Legal LLP offers you a full portfolio of legal services to meet the needs of every Client, covering Commercial Litigation, Commercial Property, Employment Law, Landlord and Tenant, Licensing and Regulatory. 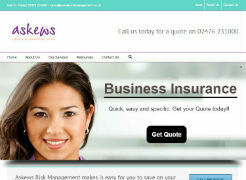 Askews Risk Management a brokerage offering a great deal on Commercial Insurance cover using leading, A+ rated insurers. On average our customers pay 20% less on their annual premiums when they renew their policies through us. 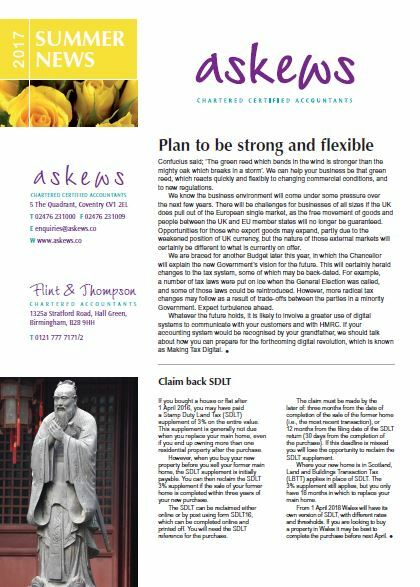 Askews Online Accounting The Internet and Cloud Computing is transforming the traditional High Street accountancy practice! Askews online accounting services are cheaper, simpler and save valuable time for businesses.